Click here to preview the best new philatelic magazine in years. 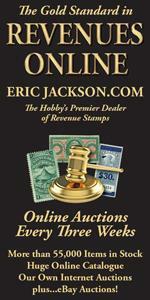 If you have stamps to sell, please click on the "Find A Dealer" tab to locate a dealer. Remember when choosing a dealer look for the ASDA logo for Integrity, Honesty, Expertise, Dedication, Reliablilty & Hobby Builder. Please note the ASDA does not buy and sell stamps.